Each days prayers will be posted for the novena and the Act of Consecration to the Holy Face will be posted on The Feast of the Holy Face. (All Novena prayers may also be found in the tab above.) Urgent Prayer Request: In your charity please pray for our friend the author and journalist Paul Badde who is recovering from heart bypass surgery. 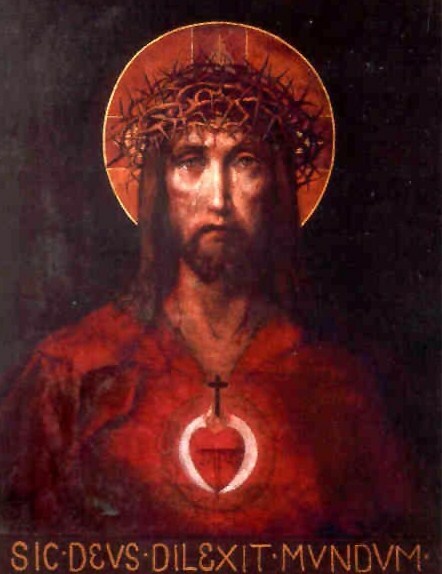 He is an ardent lover of the Holy Face of Jesus and gives everything he has to make the Holy Face of Manoppello known and loved in the world! 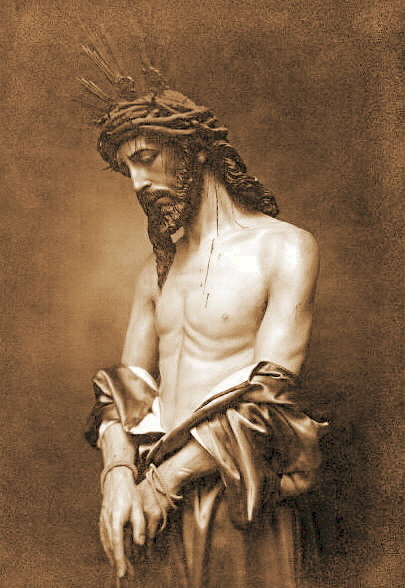 O Most Holy and Blessed Trinity, through the intercession of Holy Mary, whose soul was pierced through by a sword of sorrow at the sight of the passion of her Divine Son, we ask your help in making a perfect Novena of reparation with Jesus, united with His sorrows, love and total abandonment. transgressors your ways and sinners may return to you. Lord Jesus! After contemplating Thy features, disfigured by grief, after meditating upon Thy passion with compunction and love, how can our hearts fail to be inflamed with a holy hatred of sin, which even now outrages Thy Adorable Face! 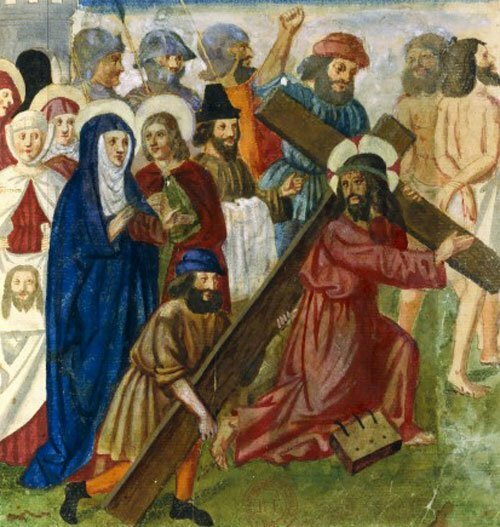 Lord suffer us not to be content with mere compassion, but give us grace so closely to follow Thee in this Calvary, so that the opprobrium destined for Thee may fall on us. O Jesus, that thus we may have a share, small though it may be, in expiation of sin. Amen. Mary our Mother, intercede for us, St. Joseph, pray for us.